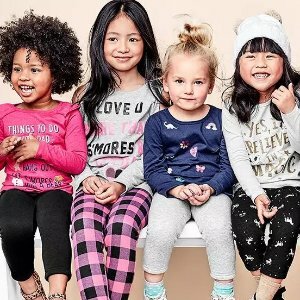 Carter's offers the $4.97 $3.97& up Graphic Tees Doorbuster. Free shipping on orders over $35. ends 11/13.